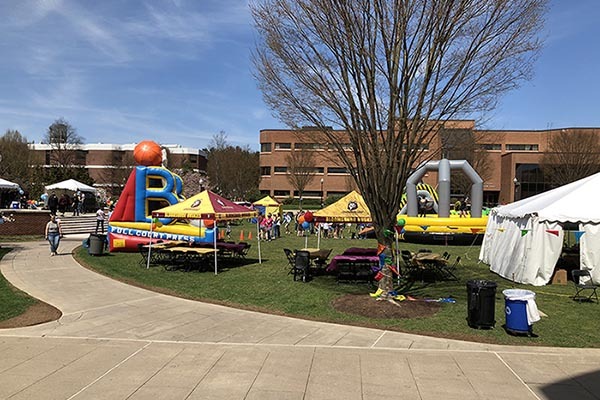 Springfest is an annual, free, healthy and safe, alternative campus-community event allowing students and staff to participate in an end-of-year celebration. 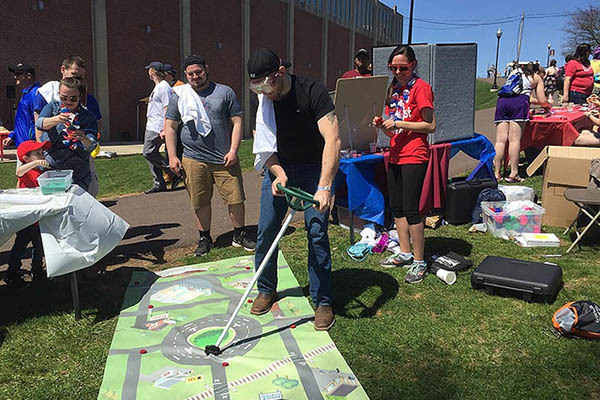 This weekend long event offers a wide variety of activities for the campus-community to engage in at Bloomsburg University. The 9th annual Springfest Weekend will take place April 12 & 13, 2019. On Friday, April 12th events will begin at 2:00P with the Springfest Kickoff and continue throughout the day. 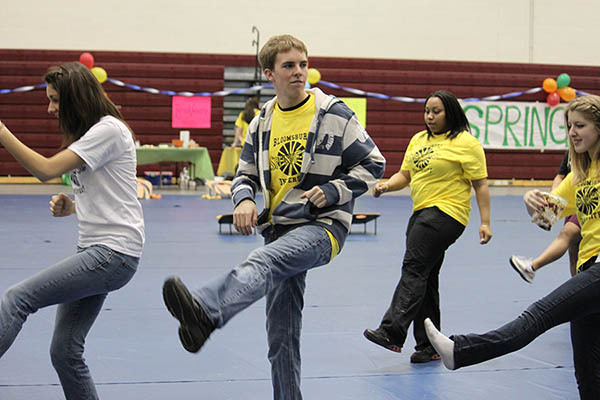 On Saturday, April 13th, events will run from 11:00A until 4:00P and will take place on the Academic Quad. Be a part of Springfest! "Discover the Treasures Under the Sea"
"What Happens at Springfest, Stays at Springfest"
Volunteer to serve on the Springfest Event Staff! 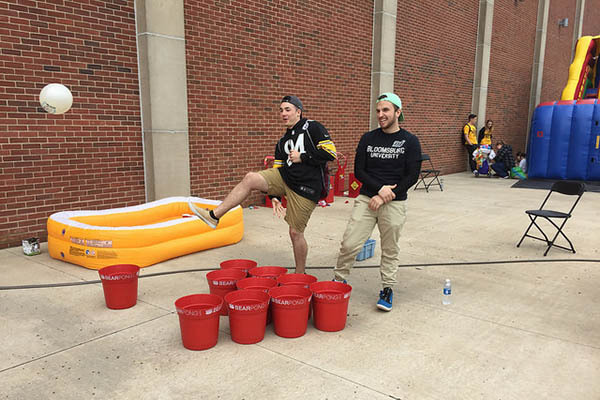 Earn community service hours and receive a free Springfest event staff t-shirt! 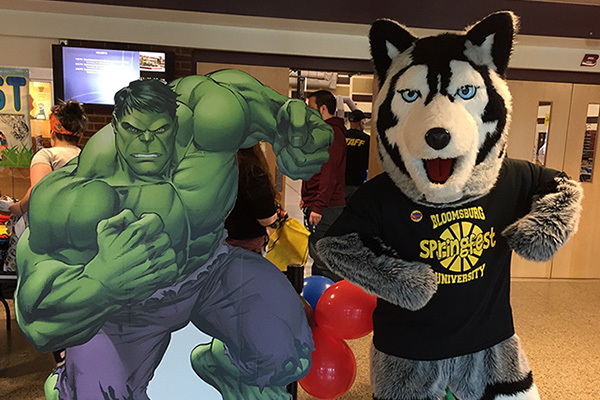 To volunteer, log into your HuskySync account using your BU username and password. 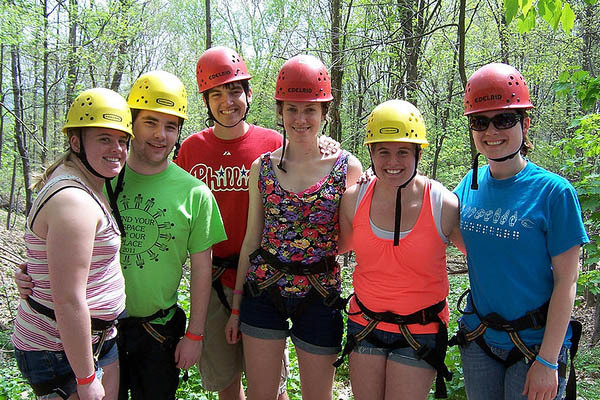 Go to "Forms" and click on the "Springfest 2019 Volunteer Event Staff Sign up Form." Fill that out online and hit submit. Contact GK at gkinzel@bloomu.edu regarding any questions with regards to volunteering on the Event Staff. 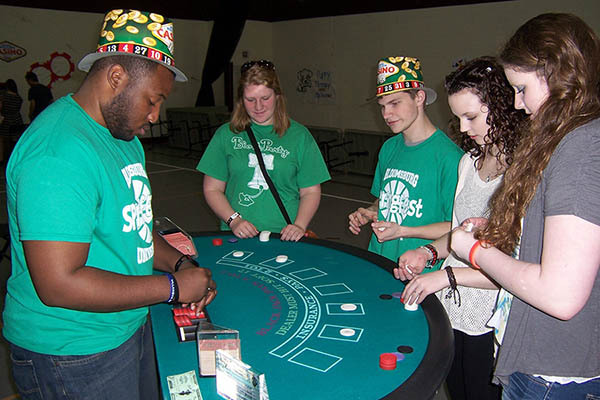 We are currently accepting applications from students, clubs, organizations, campus community groups and departments to host an activity table at Springfest 2019 on Saturday, April 13th from 11:00AM – 4:00PM. 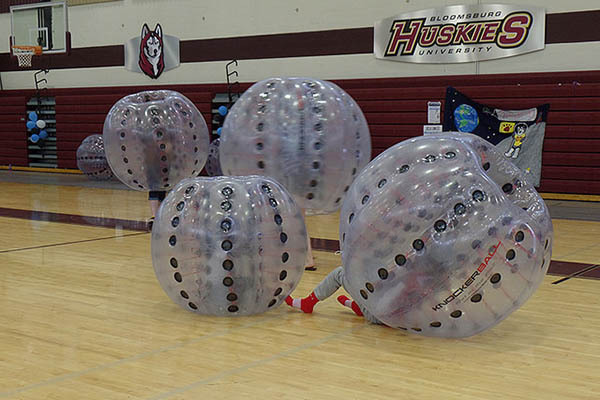 This is an excellent way to promote your group and unleash your Husky pride! We’ll supply each group that registers with a rectangular 6‘ table and two folding chairs. You design the rest! Incorporate the “Extreme Musical Arcade” theme and get creative! To sign up, log into your HuskySync account using your BU username and password. Go to "Forms" and click on the "Springfest 2019 Student Club/Org or Department/Agency Activity Table" form. Fill that out online and hit submit. 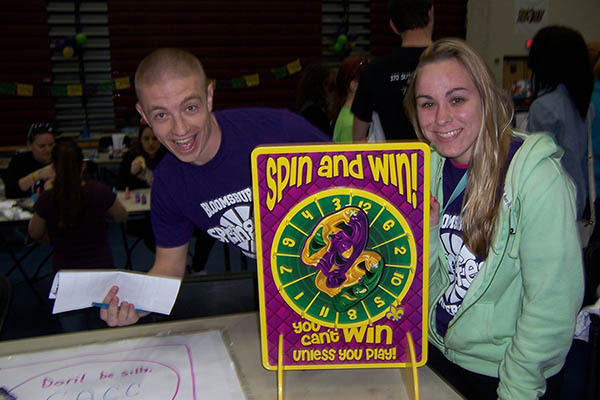 Contact Keith Spencer at kspencer@bloomu.edu regarding any questions about Activity Tables. Any student organization, club, team, group, community, department or residence hall/apartment complex, can enter. Design a banner using this year's Springfest theme "Extreme Musical Arcade".  Deadline to register is Monday, April 8th at 4:30P. To sign up, log into your HuskySync account using your BU username and password. Go to "Forms" and click on the "Springfest 2019 BANNER Competition Registration Form". Fill that out online and hit submit. Contact GK at gkinzel@bloomu.edu regarding any questions with regards to the Banner Contest.